Our primary focus here at Actively Learn is reading comprehension: we want students to get more out of their reading, enjoy it, and find purpose in it. 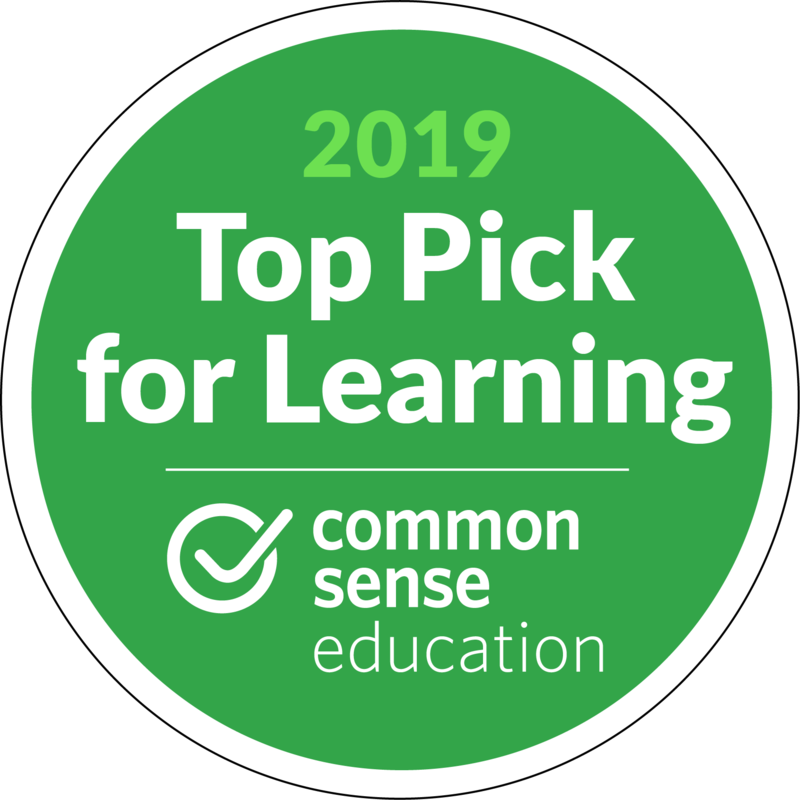 But as time went by, we increasingly began hearing from teachers who were discovering another benefit of our platform: improving writing instruction. “[Actively Learn] helps me with organization—I am not good at putting papers together, so it’s nice that it’s all labeled. The questions in Actively Learn make me think about the text, but then I really have something to write when I answer the questions." It turns out that in addition to improving students’ reading comprehension, Actively Learn is helping students become better writers. This is encouraging not only because we want students to be effective communicators, but also because the evidence suggests that writing about a text significantly improves reading comprehension. We dug deeper into the experience of our teachers and students to find out what was driving this writing growth. Students who use Actively Learn are not just answering multiple-choice questions and highlighting text. They are being asked to write out thoughtful answers, respond to their classmates, and create insightful annotations. The result is that these students are spending significantly more time writing for class, because every reading assignment requires them to write. The writing they do is usually analytical: they are reflecting on the text, responding to an argument, or closely studying an author’s words. These students are also getting more frequent and timely feedback on their writing because their teacher and peers respond to their work in real time. They know when their idea has not been thoroughly communicated or when they’ve missed the mark in their explanation. They can see what their classmates are writing and learn from their example. These students do not have to wait until the end-of-unit essay to know if they are improving their writing. Most importantly, these students are getting a chance to rewrite their answers. They can ask their teacher to reset a response and do the hard work of revisiting their initial answer, figuring out what went wrong, and revising their text to get it right the second time. This is a crucial step in student learning and one of the most important applications of formative assessment. It’s not enough to get a paper back and see the grade; students need to reflect on their process and correct their mistakes. Writing inside the text encourages students to pay close attention to the author’s words. They are writing in the margins and referencing the text as they formulate their thoughts. Thanks to embedded questions that chunk their reading, students are also analyzing manageable bits of information that lend themselves to close scrutiny. Finally, they are benefitting from features unique to digital text, such as searching for a particular word or phrase with a few keystrokes. Students write about specific bits of text that they've highlighted, which means they are learning to cite evidence and write analytically about the text. These habits translate themselves to writing and thinking that is rooted in the text. Students who use Actively Learn do not rely on their (often imperfect) memory to interpret what they read; instead, they reference their notes and the text itself. They also find it much easier to navigate the text in order to find the evidence that they are looking for to support their argument. Students typically approach essay-writing with a great deal of trepidation. The amount of information communicated from their reading, class discussion, and teacher lectures can be overwhelming, particularly for students who struggle with organization and executive function. 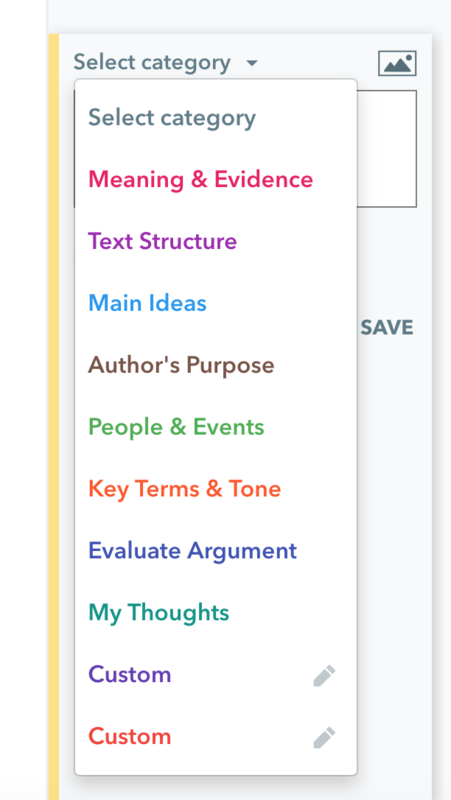 With Actively Learn, students can reference annotations, questions, and answers to refresh their memory about significant moments in the text, key points of discussion, and their own lines of thought. They can even take additional notes and organize them with a unique label to help prepare their essays. We hope that like many of our teachers, you will begin to see improvements in your students’ writing when using Actively Learn. Have another tip or story to share about improving student writing with Actively Learn? Let us know by commenting below!